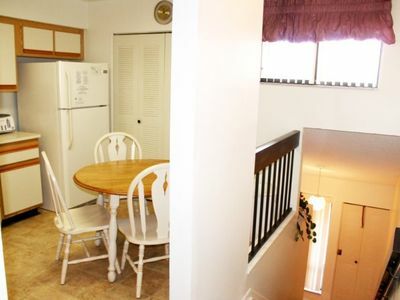 Fully equipped kitchen, dining area, and quiet location. 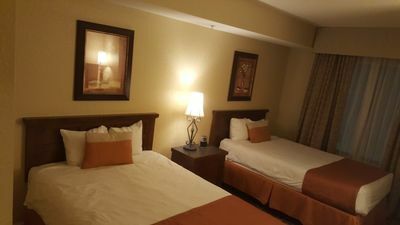 Sleeping accommodations include a Queen bed in the Master suite and a King bed in the second bedroom and a Queen sofa sleeper in the living room. 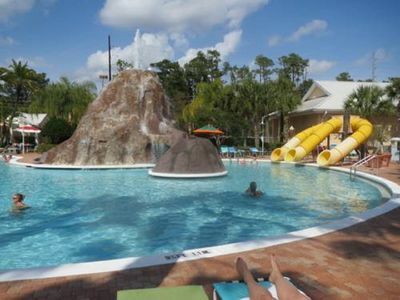 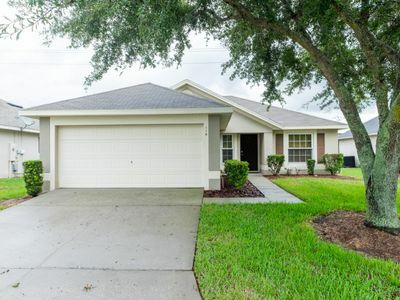 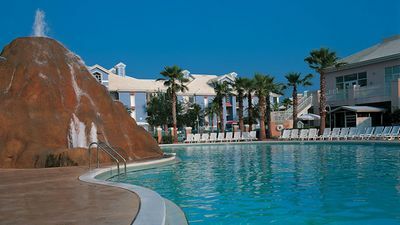 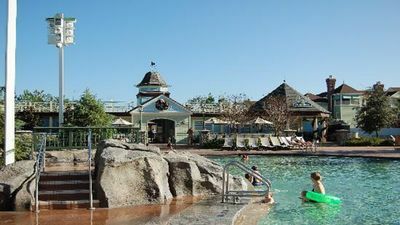 The community is located on Beautiful Lake Cay, next to the Convention Center and only a short distance from Disney World, Universal Studios, Discovery Cove, SeaWorld Adventure Park and the newest park, Aquatica. 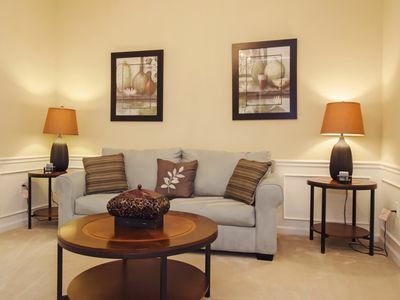 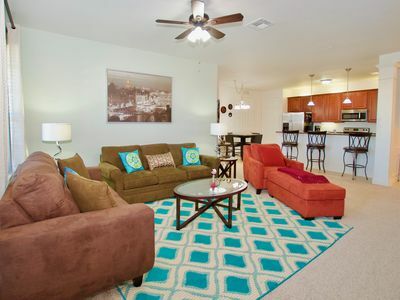 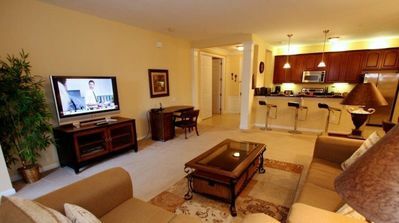 Vista Cay at is located just off Universal Boulevard and is at the center of some of Orlando’s greatest experiences. 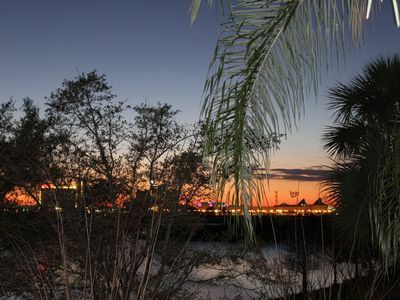 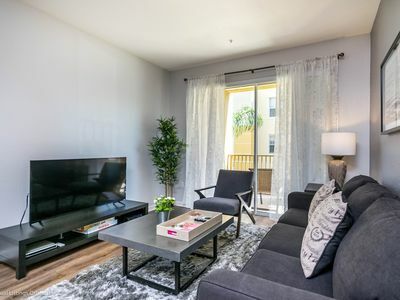 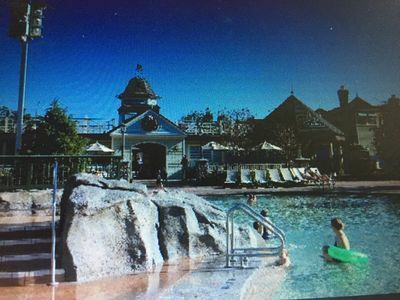 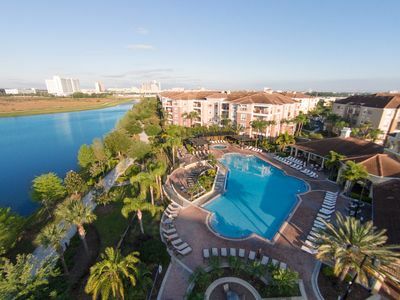 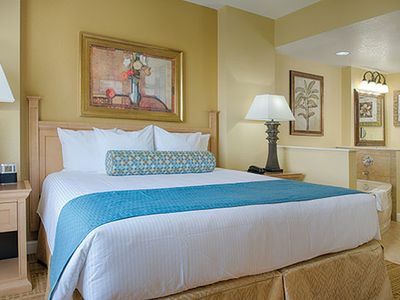 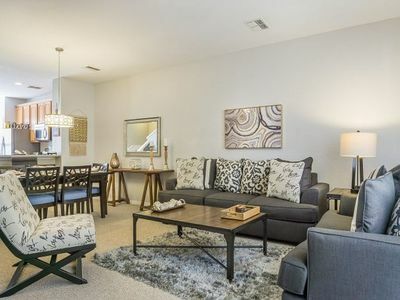 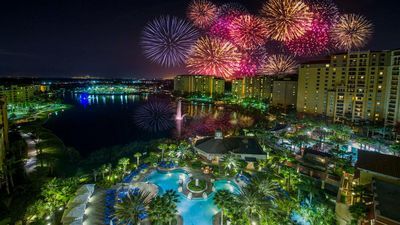 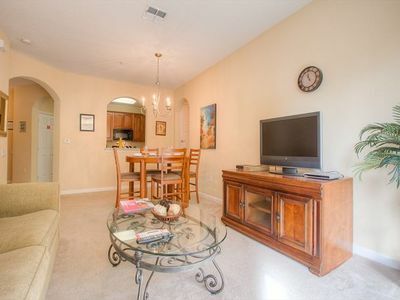 Vista Cay is ideal for the family wanting to be close to all the Excitement of International Drive and the Attractions, couples getting away for a while or for the Business Traveler in town for a meeting or attending the Orlando Convention Center. 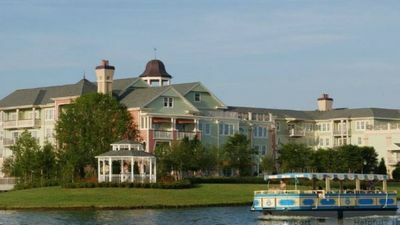 Visit Bonnet Creek for a theme park excursion!